At this point I think it's safe to say that Samsung's Galaxy Note 7 is the most embarrassing failure in the history of Android hardware. 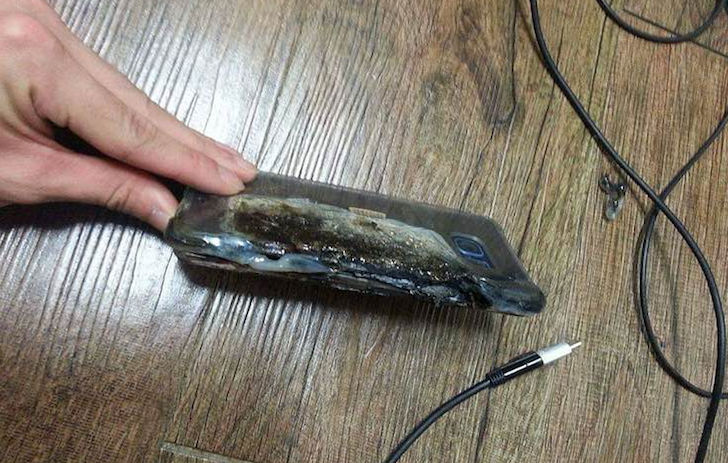 A spate of statistically high battery fires caused a worldwide recall of millions of Note 7 units, followed by multiple reports of explosions from the allegedly "fixed" replacement phones. American carriers T-Mobile and AT&T are no longer selling the device, all four major carriers are accepting unconditional exchanges, and we at Android Police are officially recommending that consumers not buy the phone for now. It's an unmitigated disaster for Samsung. Following the official announcement of the Samsung Galaxy Note7's recall voluntary replacement of all units, the big 4 carriers in the United States have issued statements to explain what their plans are for customers who have already purchased the phone. All of them have halted sales of the device, but some already have detailed plans for the future while others are still putting a concrete strategy in place and have just made a quick announcement. Here are the plans from the big 4 US carriers regarding this recall. 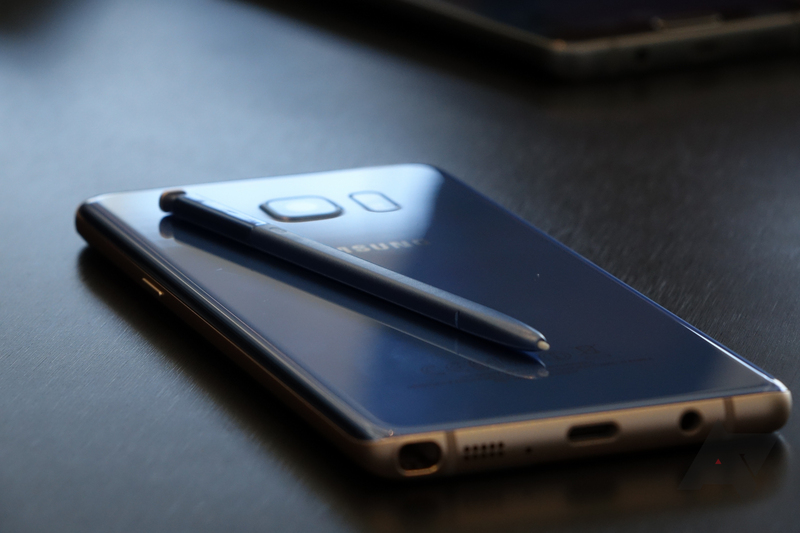 Samsung's Galaxy Note 7 sales won't be exploding anymore and neither will its batteries. 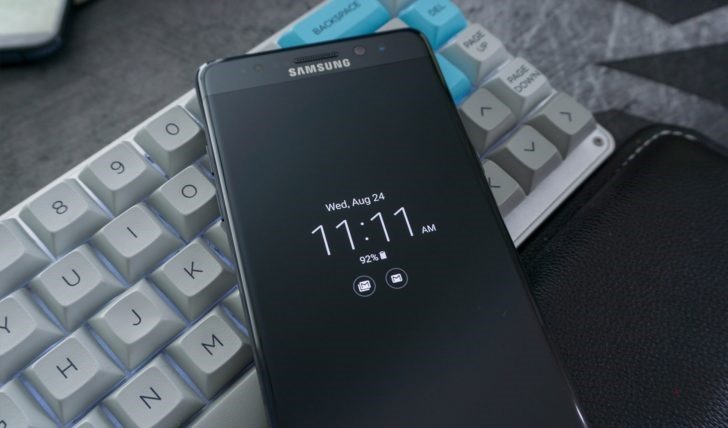 Yesterday, Yonhap reported that the South Korean juggernaut was about to announce a global recall of its Note7 flagship due to recurrent incidents of exploding devices while charging, and now the news is official.